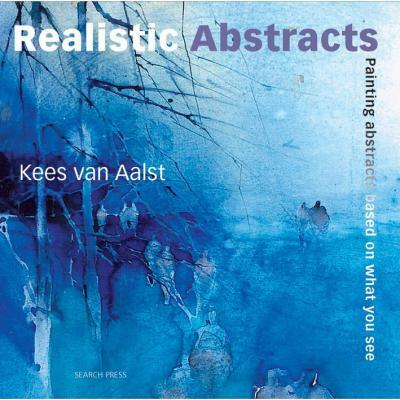 This book introduces the concept of realistic abstract painting - a loosely impressionistic form of painting that leaves much to the imagination of the viewer. The subject, though recognisable, is executed with freedom and fluidity, resulting in a painting that is far from photographic. It has been described as the 'grey' area between figurative and abstract painting, yet there is nothing dull about this style, as the numerous colourful examples in this book show. Aimed at those with some experience of painting, all the examples in this book use various forms of water-based media, including gouache, acrylics and watercolours. Designed to inspire, this book will stimulate your imagination; encourage you to try out the various methods described; and help you develop your own way of painting in this exciting style. Kees van Aalst is a visual artist who lives and works in the Netherlands. He runs workshops and courses, for example in watercolour painting and oriental painting techniques, and is the author of several books. He works to commission, and sells his work to private individuals and organisations all over the world. This book was recommended to me by someone who thought it would suit my style of painting and as I have read it I realise this is actually how I aspire to paint. The book is really about how we approach our work in a looser, more spontaneous and impressionistic way and as I have never wanted to slavishly copy an image, it seemed a good choice for me. 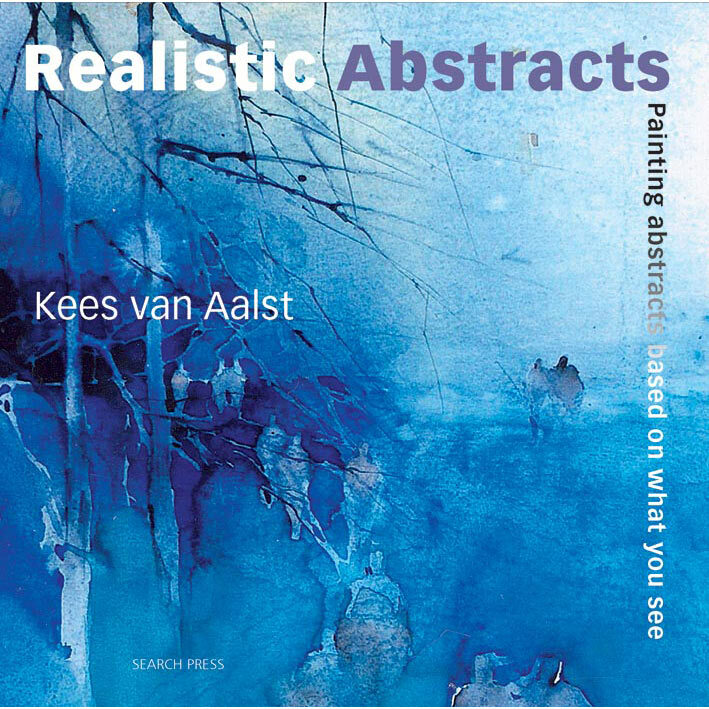 I was very heartened to read in the first few pages that the author feels this way of painting is a greater challenge than either realistic or pure abstract work. something I have been feeling for a long time and so good to read it in black and white!!! The challenges in producing a piece of semi abstract art are fraught with difficulty which is easier to resolve in both realistic and abstract work and it is music to my ears to hear that my struggles have been because I have chosen this way to express myself and this book does go quite a way in resolving some of those difficulties. One interesting quote from the book is something I feel certain you will have all said to yourselves with great frustrationI am not quite satisfied with this piece of work but I do not know what is wrong with it? Those would not be my exact words, mine would be far less printable but the principle is the same. The author goes on to explain that in almost every case it is a matter of composition rather than lack of technique and executionand putting into practice the Principles and Elements of design and the author then goes on to explain them in quite an enlightening way with useful images to illustrate each point. I mention this as I have read several books which contain chapters on composition and I have found this the easiest to assimilate. Drawing is mentioned, again as a key feature, something I have also come to recognise painting in a loose impressionistic way does not remove the need for good drawing skills, even a suggestion of something needs to be the right size in relation to other objects, needs to have the right perspective, and to be able to produce a spontaneous piece of art the artist needs to be able to draw and represent whatever they choose to represent in a way which inspires the viewers imagination done by hinting at something which they can recognise. This is a book I will keep at the side of me when I am embarking on a new piece, apart from being endowed with glorious illustrations from artists such as Viktoria and Slawa Prischedko, Xavier Swolfs, Piet Lap and the author himself to name but a few, it is full of helpful tips and hints and while not really for the beginner (it assumes the reader is well rehearsed in techniques and execution of the media) it is certainly a book for every one of you who would like to loosen up in your style it is a very encouraging book reinforcing the notion that creating a good painting is a skill which can be taught.